← A Good Negotiator On Your Side! 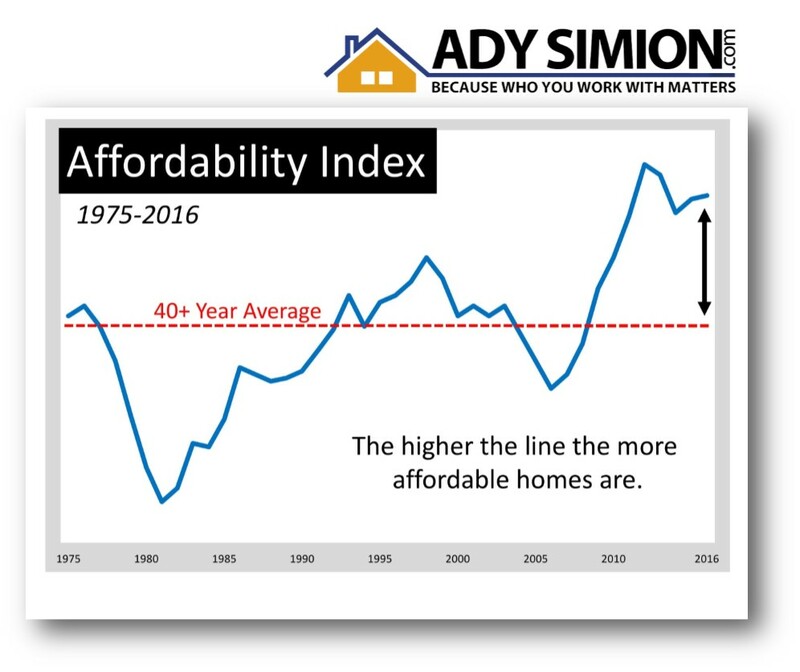 The graph above shows that housing affordability is better now than at any other time in the last forty years, except during the housing crash last decade. If you have held off on moving up to your family’s dream home because you were hoping to time the market, that time has come. Call us if you have more questions about this or other Real Estate matters. Posted on April 11, 2018, in Uncategorized. Bookmark the permalink. Leave a comment.